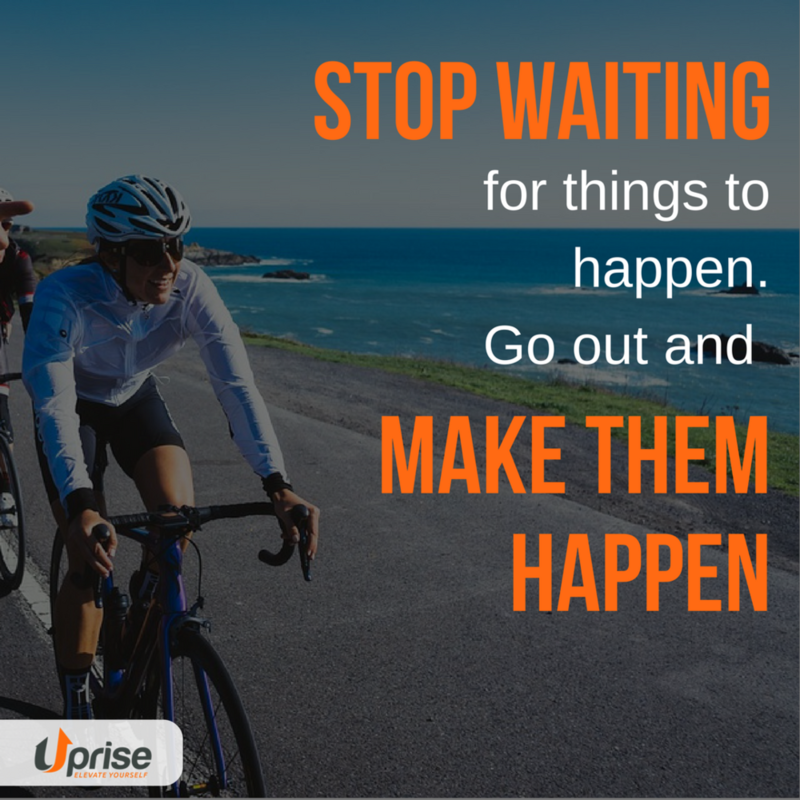 Uprise Nutrition is a health and fitness company that sells health supplements and nutrition plans to support athletes to achieve peak personal performance. One of our primary goals with working with the brand was differentiating them in the marketplace. As a result, we focused on outdoor fitness and sports for the bulk of their content. Our first step with the Instagram strategy was to create a rotation of content that accurately reflected the brand image and values. 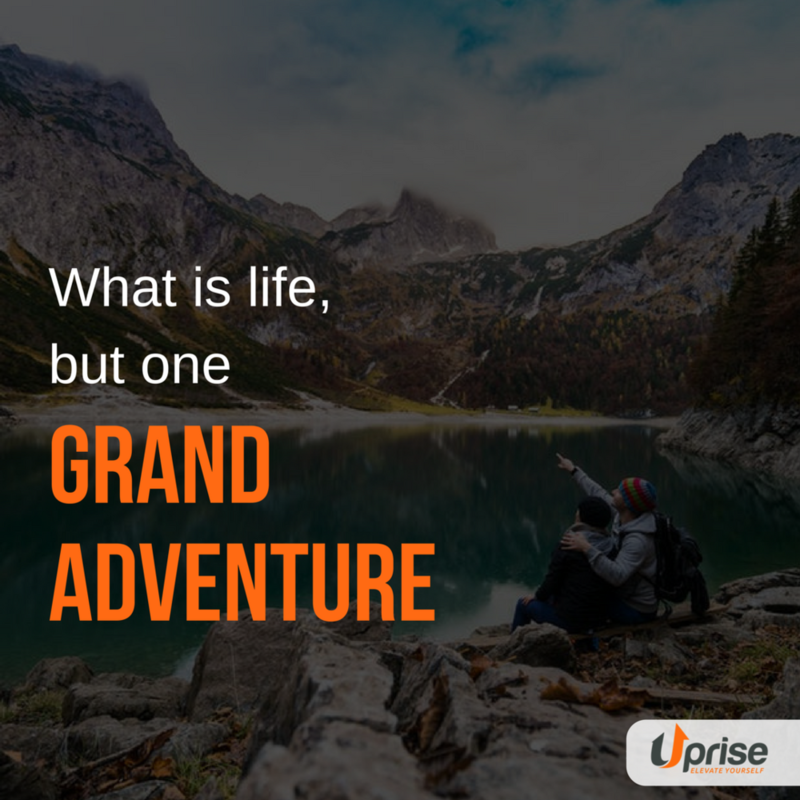 Each week we’d rotate between outdoor sports & fitness, inspiring outdoor travel and nature photos, motivational outdoor fitness quotes, brand ambassador content, promotional content, and unique fitness content (i.e. intense calisthenic workouts). Much of the content we posted that was not created in house was pulled from our growing pool of Brand Ambassadors. In just 7 months we had doubled their Instagram followers to over 16,000. Over the course of the month, an average of 20% of their audience was engaged with their content. Each month we grew their brand ambassador programs with athletes who were excited to start selling Uprise Nutrition products for commission. We were tasked with reaching out to a minimum of 150 new ambassadors each month, and consistently had a 21% or more interested response rate, with individuals signing-up for the program.